These 7 foods can help you lose weight! Working out hard to get that lean body you’ve been dreaming about for months? The routine getting too boring for you that is stopping you to achieve your fitness goals? It has always been told that proper exercise and diet can help you in weight loss. But is there a sure shot fitness regime to follow to lose weight? And that too fast? 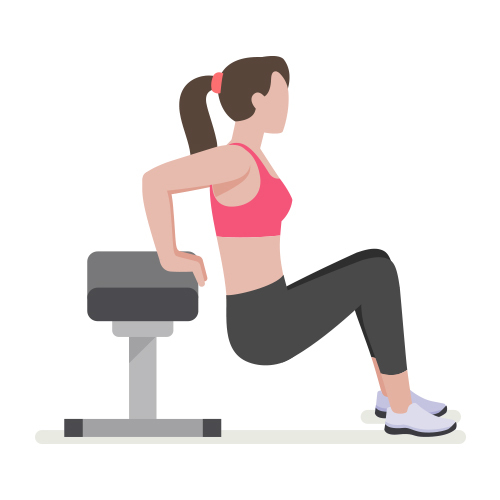 Scientists have been working hard to find out the perfect workout routine for quick weight loss in the shortest amount of time, and now after years of research - they have found out the 7 perfect exercise moves for you to get that dream body. All you need to need to do is inject a high intensity burst in your regular exercises (jogging, swim, walk, cycling) for a short interval of time. This intensity will elevate your metabolism which will lead to more calories being burnt in the process. If you are a regular walker, do sprint running for 30 seconds every 5 minutes. If you are a swimmer, try a fast lap in between 3 slow laps of any stroke. As you get familiarized, you may increase the interval. You can use a fitness tracker to keep track. These 7 foods can help you lose weight! Seriously!